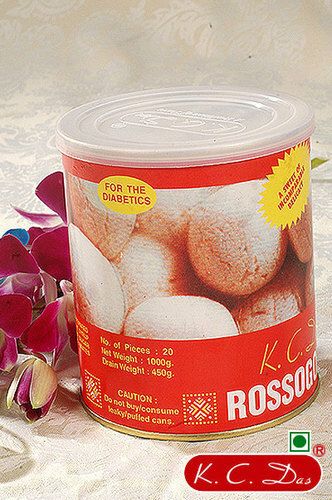 Our range of Sugar Free Sweets is specially processed for the individuals who suffer from form increased sugar levels or diabetes. Although sugar free, these are rich in taste and can be exclusively consumed by people who maintain a tight diet schedule or are undergoing weight management program. Our products are made in accordance to the direction of various diet experts which make these sweets perfect for tight diet scheduled people also. These are offered in market at most competitive rate.